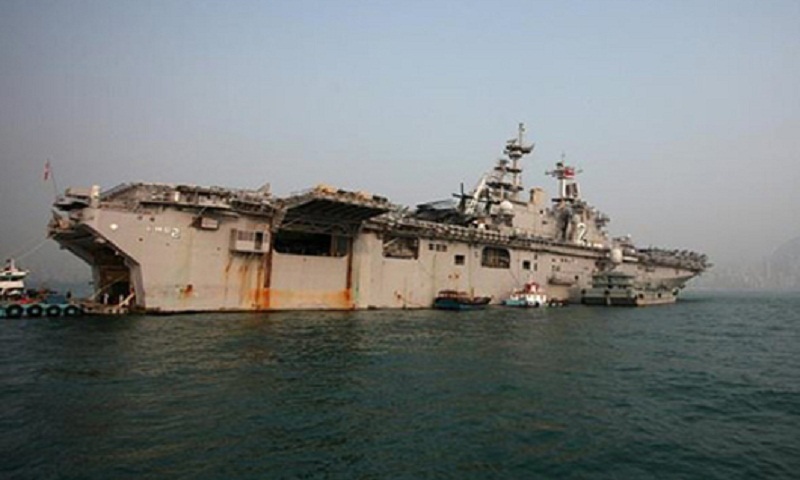 The ship was conducting “routine operations in the Sulu Sea” at the time, the California based unit said. “We remain committed to searching for and finding our marine,” the statement quoted the marine unit’s commander, Colonel Chandler Nelms as saying. Sulu Sea, the Philippines’ largest inland waterway, sprawls over the central and southern sections of the Asian archipelago, a US military ally.